Las personas con discapacidad se encuentran entre las más discriminadas en Bolivia. Hartos de ser ignorados, se embarcan en un viaje inimaginable de 380 kilómetros sobre las montañas de los Andes en sus sillas de ruedas para hablar con el presidente Evo Morales. 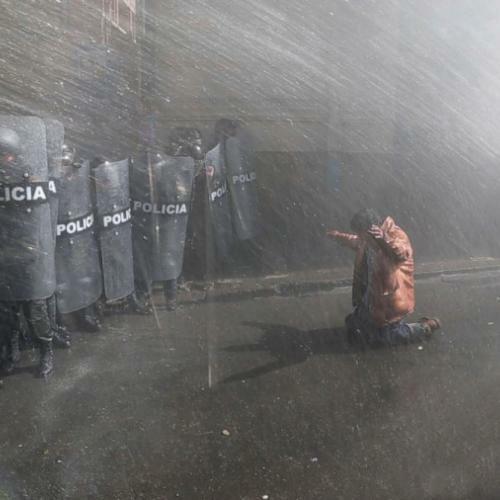 Se encuentran con antidisturbios, barricadas, gases lacrimógenos y cañones de agua. 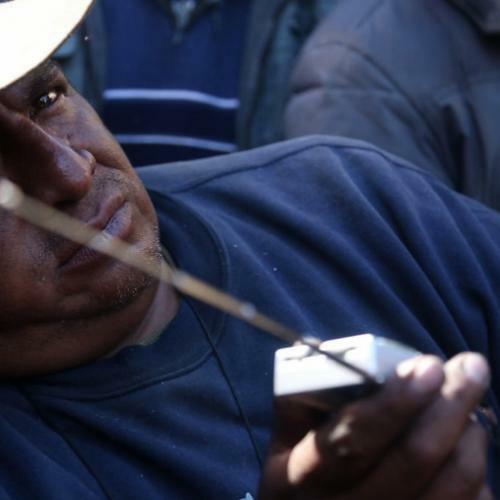 People with disabilities are amongst the most discriminated in Bolivia. Fed up with being ignored they embark on an unimaginable journey, marching 380km over the Andean mountains in their wheelchairs to speak with president Evo Morales. They’re met with riot police, barricades, teargas and water cannons. VIOLETA AYALA (BOLIVIA, 1978) es una premiada cineasta quechua. Su filmografía incluye "Cocaine Prison" (2017), estrenado en el Toronto International Film Festival y distribuido por Amazon. "The Fight" (2017) ganó un Walkley, el Doc Dispatch en Sheffield y fue nominado para los prestigiosos IDA y los Rory Peck Awards (Guardian). "The Bolivian Case" (2015) se estrenó en Hot Docs y "Stolen" (2009) y también se estrenó en Toronto, ha sido proyectado en más de 80 festivales de todo el mduno y ha ganado 16 premios (PBS). DANIEL FALLSHAW (AUSTRALIA, 1973) es un cineasta ganador del Walkley que hace documentales con la intención de equilibrar la balanza del poder. Su filmografía incluye "Between the oil and the deep blue sea" (2006), "Stolen" (2009), "The Bolivian Case" (2015), "Cocaine Prison" (2017) y "The Fight" (2017). Sus películas se han estrenado en el Toronto International Film Festival, IDFA y Hot Docs, pasados en PBS y ganado numerosos premios, incluyendo nominaciones a los Rory Peck y los IDA Awards. Ha hecho presentaciones en el IDFA, Hot Docs y Good Pitch NY. 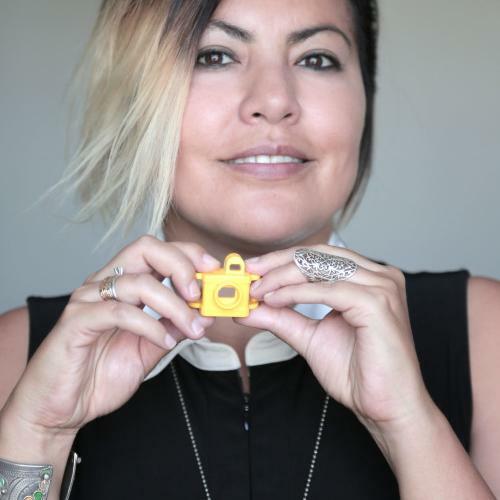 VIOLETA AYALA (BOLIVIA, 1978) is an award­ winning Quechua filmmaker, born in Bolivia. Her credits include "Cocaine Prison" (2017), that premiered at Toronto (TIFF) and was picked up by Amazon. 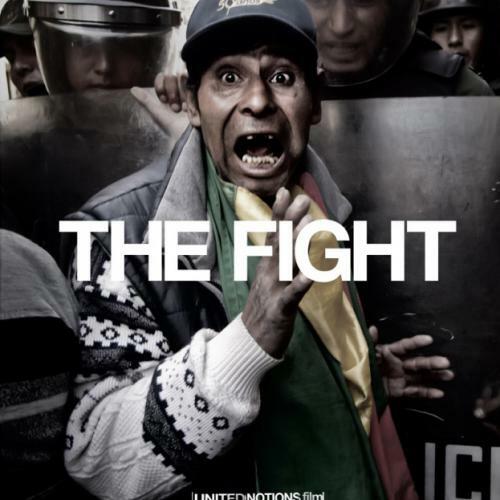 "The Fight" (2017) won a Walkley, the Doc Dispatch at Sheffield, and nominations for the prestigious IDA and Rory Peck Awards (Guardian). 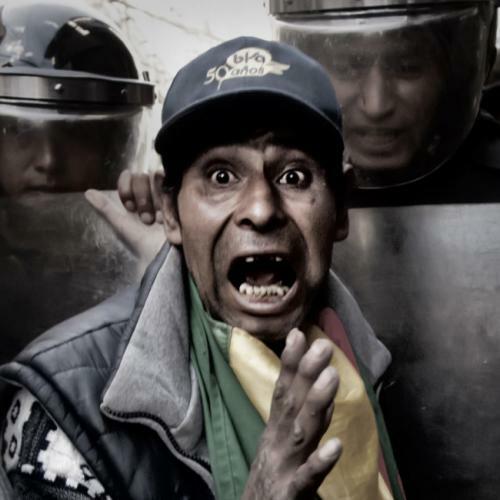 "The Bolivian Case" (2015) premiered at Hot Docs and "Stolen" (2009) also premiered at Toronto, screened in 80 festivals worldwide, has won 16 awards (PBS). DANIEL FALLSHAW (AUSTRALIA, 1973) is a Walkley Award winning filmmaker, who makes films to shift the balance of power. Fallshaw’s credits include "Between the oil and the deep blue sea" (2006), "Stolen" (2009), "The Bolivian Case" (2015), "Cocaine Prison" (2017) and "The Fight" (2017). His films have premiered at the Toronto International Film Festival, IDFA and Hot Docs, appearing on PBS, winning numerous awards, including nominations for the Rory Peck and IDA Awards. He’s pitched at IDFA, Hot Docs and Good Pitch NY.